its next product designed to take high definition retro gaming to the next level. 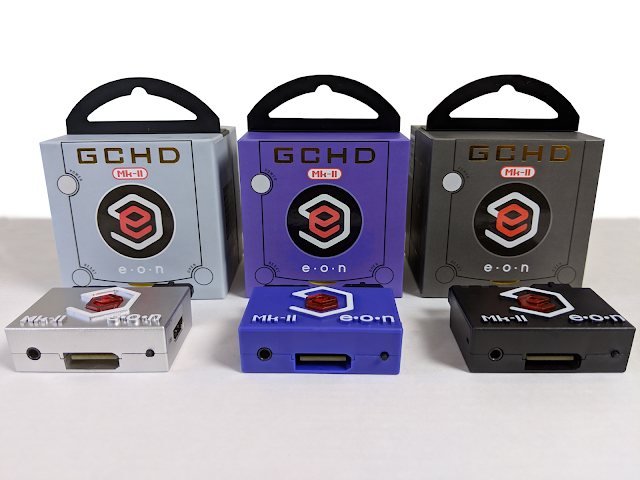 In December 2018, EON will launch the GCHD Mk-II. sell for $149.99, the same price point of its predecessor. 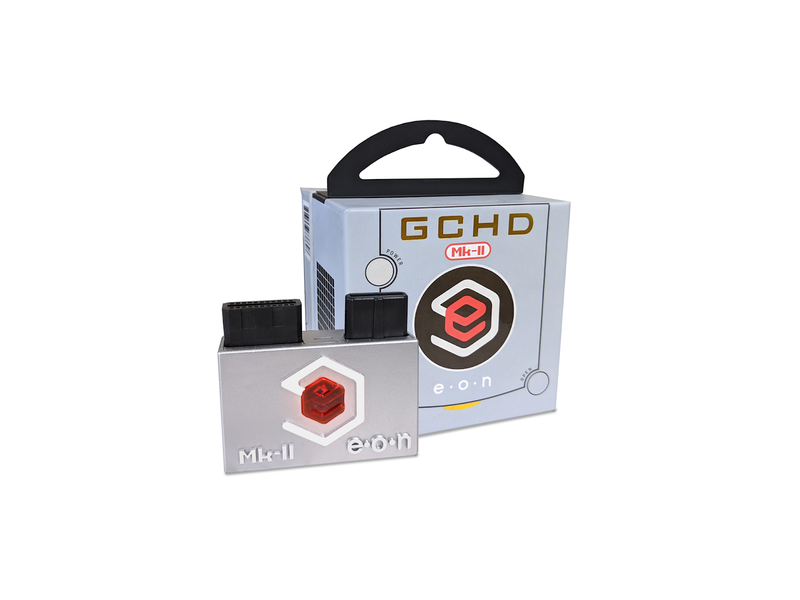 Brand Ambassador, opening up high definition GameCube play to an entirely new audience. Fest in Austin, TX, PAX East in Boston, MA, and the Long Island Retro Gaming Expo in New York.